Tecno couldn’t let a year row by without thinking about her low-end users. 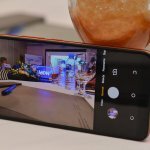 After bumping up a couple of amazing features on her mid-range Tecno Camon X and Camon X pro, they knew pretty well that some of her legitimate fans are likely not gonna buy theses phones in Nigeria because they just can’t afford it. So Tecno in her generosity decided to launch some low-end android phones out of which the Tecno F1 was part of. 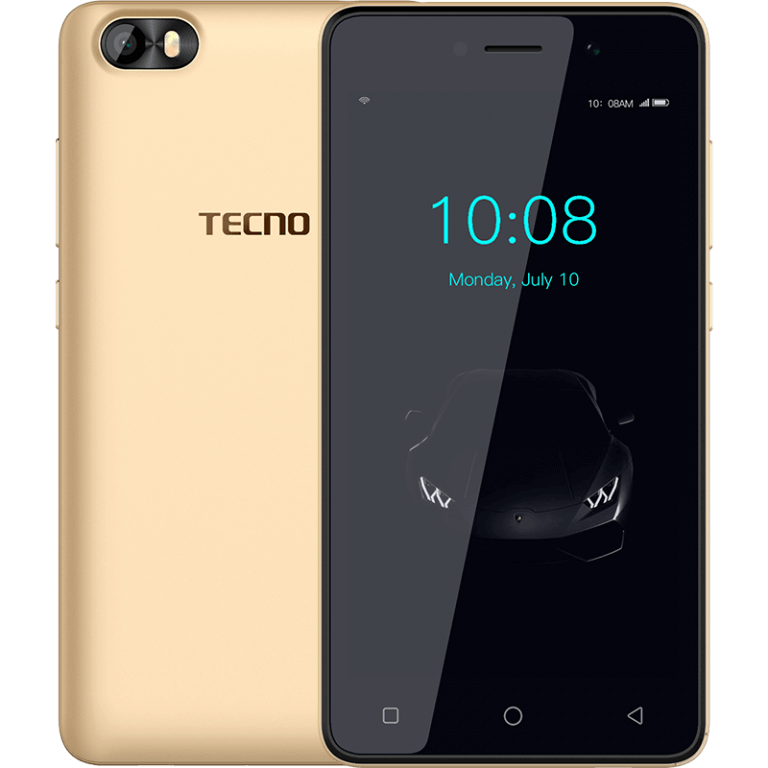 The Tecno F1 is a low-end smartphone made for low-end users in Nigeria, It has a specifications that suite the price so don’t expect too much from this phone. 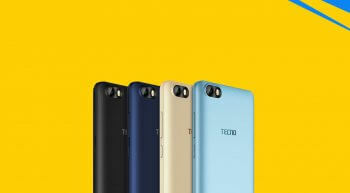 The Tecno F1 looks very much identical to the Tecno F2 which happens to have slightly more advance features over the Tecno F1. Just in case you don’t get satisfied with the features of this phone after reading through my review, you might want to find out if the Tecno F2 is way better. The Tecno F1 has a design that is old fashion in the android community. It has a body that is made of plastic with large bezels at the top and bottom. The power and volume buttons are perfectly positioned on the right side of the phone while the navigation taps are one hundred percent outside the screen. Like I said in my review of the Tecno F2, the display on the Tecno F1 is not different either. The Tecno F1 has a 5.0 inch display with 854 x 480 pixel which is Kinda low for me. If you really must buy this phone in Nigeria, be ready to compromise a bit. The Tecno F1 wasn’t manufactured with camera as its main focus, In fact the camera is not 100% great. The Tecno F1 has a 2MP front-facing camera and a 5MP rear camera which takes photos that are not very much appealing. The Tecno F1 is absolutely not the best smart piece for taking sweet social photos. The Battery Life on the Tecno F1 is about the same with that on the Tecno F2. The Tecno F1 has a 2,000 mAh battery capacity which is kinda small. 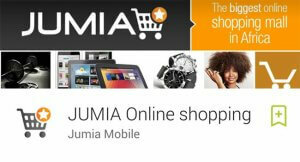 However, the battery should be able to last for a day on a single charge if used for basic mobile tasks in Nigeria. The Battery is also removable. The software system on the Tecno F1 is worth considering. This phone has an already installed android Oreo 8.0 operating system which happens to be trending on most smartphones manufactured in 2018. I must say thank you to Tecno for this because you definitely gonna spend more if you ideally want to buy a phone with android 8.0 Oreo OS in Nigeria in 2018. This is definitely gonna to be a plus one reason to consider buying this phone in Nigeria. Other stunning features on the Tecno F2 includes: a 512 RAM, 8GB ROM inbuilt storage and a micro sd card slot which is expandable (up to 32GB) just in case you need extra space. The Tecno F1 also have quad-core processor at 1.3GHz clock speed and a Mali-GPU. It is available in black, red, blue and gold colors. The Tecno F1 can best be described as a basic android phone with basic features. Every single feature of this phone seem a bit fair considering the price it’s selling at. The major downside I have with this phone is the 512MB RAM which is just too small for me, I wasn’t expecting to see this on any smartphone manufactured by Tecno in 2018. Regardless, this might just be what you need if you are out there looking for an affordable android phone with the latest android 8.0 experience, I will leave you with the choice of buying. 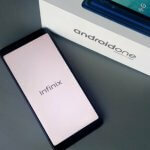 INFINIX NOTE 5 – Better than Tecno Camon X? 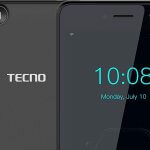 Previous Previous post: Tecno F2 – Something Better for the price?